The Sarcoma and Chordoma Molecular Biology Laboratory (SMBL) is under the direction of Zhenfeng Duan, MD, PhD and Francis J. Hornicek, MD, PhD, Chairman of Orthopaedic Surgery at UCLA. The focus of the Laboratory's work is to study the molecular biology of Sarcoma and Chordoma, and to examine the mechanisms of multi-drug resistance, to identify small molecules and targets to reverse drug resistance and to understand the characterization of molecular mechanisms governing growth and the proliferation of human Sarcoma and Chordoma cells. The overall objectives of the laboratory are to explore biological mechanisms of tumors arising in bone and other tissues. 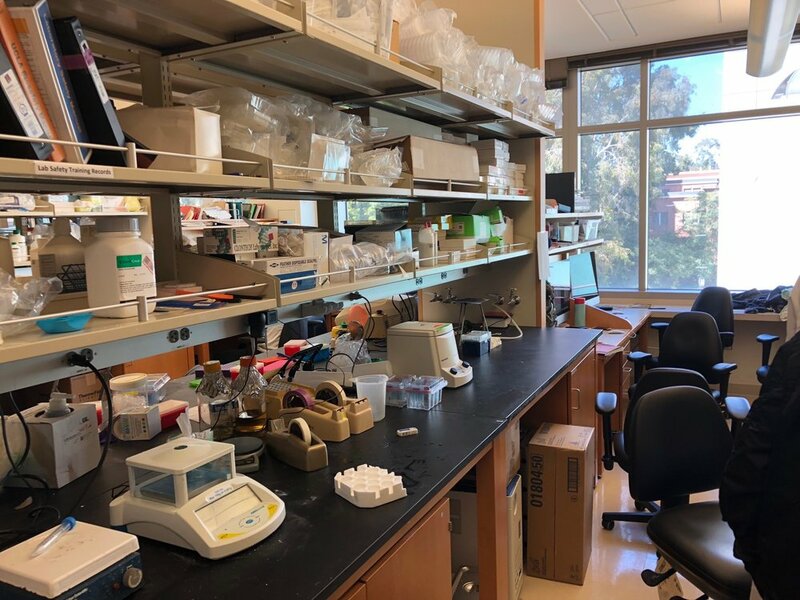 The Sarcoma and Chordoma Molecular Biology Laboratory has published articles pertaining to research projects on Sarcoma biology and has received funding from a variety of sources including the NIH, foundations, corporate sponsors, and benefactors. Papers published by the lab.